NEW HAMBURG, ON – Bitte Schön Brauhaus has announced that one of its brands is being distributed outside of the brewery retail store for the first time. This beer has been described by many people in the Ontario Craft Beer industry as one of the best, if not, the best Hefeweizen in Ontario. It’s a refreshing and clovey with a nice light banana flavour. The label is a tribute our location at 68 Huron St. in the beautiful town of New Hamburg, with an abstracted artistic take on a map by local artist Jon Johnson. 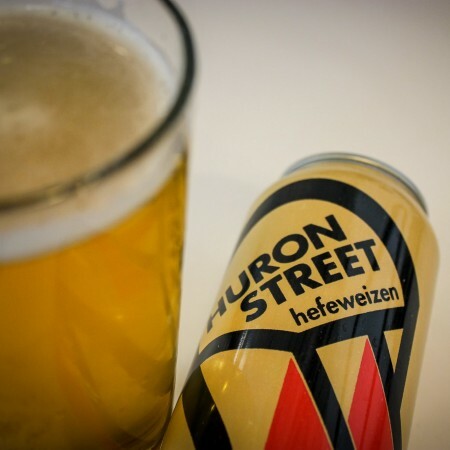 Huron Street Hefeweizen is available now at select LCBO locations. For more details, see the announcement on the Bitte Schön Brauhaus website.